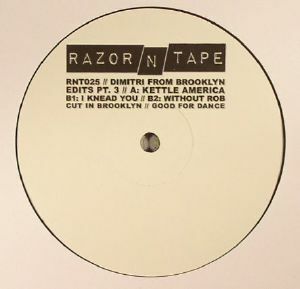 Razor 'N' Tape's two previous servings of Dimitri From Brooklyn edits (and, yes, they're the work of legendary DJ/producer Dimitri From Paris) were both must-haves, so hopes are naturally high for this third volume. 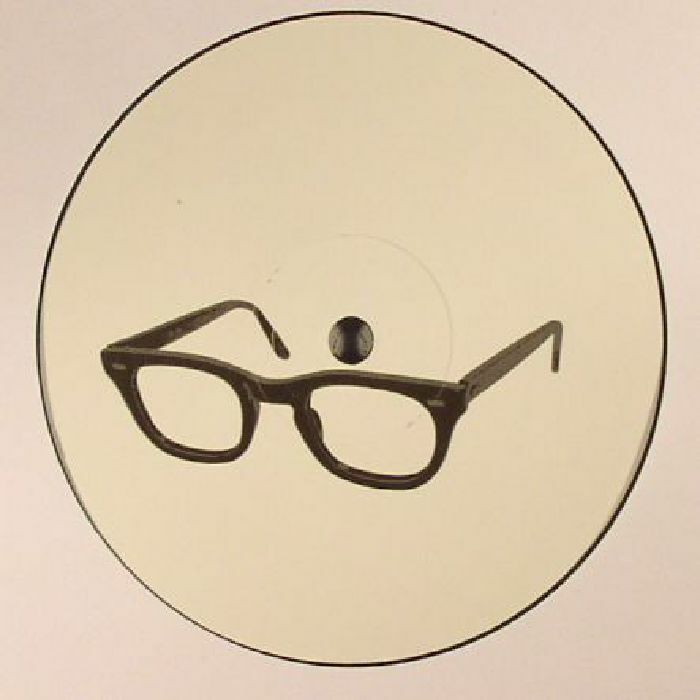 Predictably, the disco-loving Frenchman is on fine form once more, laying down a trio of interpretations that breathe new life into classic jams. 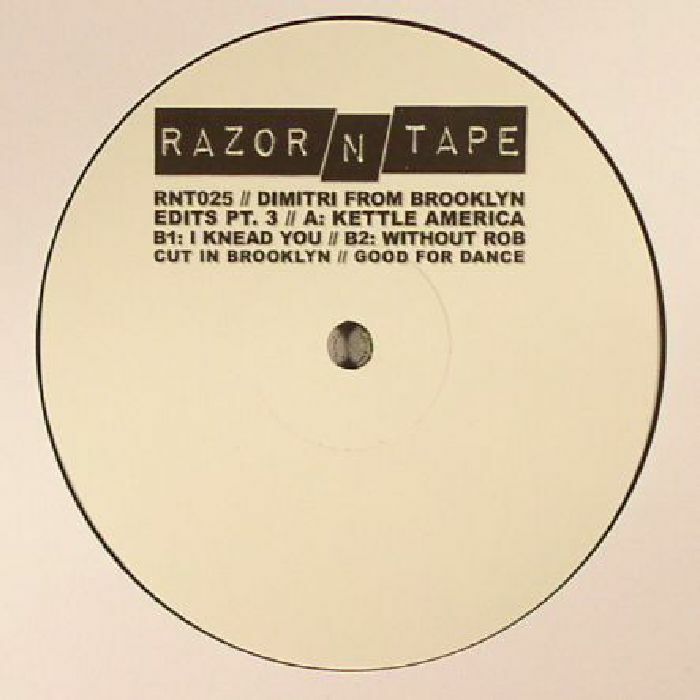 While the A-side "Kettle America" (say it phonetically) is something of a cheeky treat - impressively chopping between hard-wired guitar riffs and the original track's bustling disco groove - it's "I Knead You", an end-of-night, lights-up version of a Sylvester cut that smartly emphasizes the song's gospel origins, that really sparkles. "Without Rob", a harmonica-heavy rearrangement of a well-known favourite, completes another essential package.